San Francisco's Laguna Honda Hospital is the last almshouse in the country, a descendant of the Hôtel-Dieu (God's hotel) that cared for the sick in the Middle Ages. Ballet dancers and rock musicians, professors and thieves - "anyone who had fallen, or, often, leapt, onto hard times" and needed extended medical care - ended up here. So did Victoria Sweet, who came for two months and stayed for 20 years. Laguna Honda, lower-tech but human-paced, gave Sweet the opportunity to practice a kind of attentive medicine that has almost vanished. Christie Watson spent 20 years as a nurse, and in this intimate, poignant, and remarkably powerful book, she opens the doors of the hospital and shares its secrets. She takes us by her side down hospital corridors to visit the wards and meet her unforgettable patients. In the neonatal unit, premature babies fight for their lives, hovering at the very edge of survival, like tiny Emmanuel, wrapped up in a sandwich bag. On the cancer wards, the nurses administer chemotherapy and, long after the medicine stops working, something more important. The award-winning author of God's Hotel offers a radical reimagining of how we practice medicine. 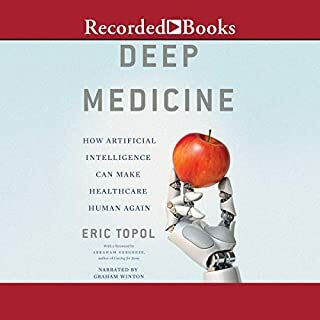 In the quarter century that Victoria Sweet has been a doctor, "health care" has replaced medicine, "providers" (vastly outnumbered by administrators) look at their laptops more than at their patients, and the ruthless pursuit of efficiency has vanquished not only trust and intimacy but also, often, the effectiveness of treatment. Victoria Sweet knows that there is an alternative way because she has lived and practiced it. 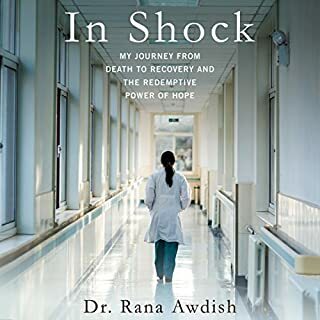 In her new book, she reflects with compassion, wit, and profound insight on experiences drawn from her time in medical school, internship, and residencies and the clinics and hospitals that lay beyond - the path to the "slow medicine" in which she has been pioneer and inspiration. Via unforgettable stories of the patients she tended and the colleagues with whom she served, she gives voice to a way of medicine that responds to bodies rather than data, that appreciates the profession as craft as well as science, and that alchemizes "fast" and "slow" into a much more humane, sustainable, and successful way of caring and being cared for. 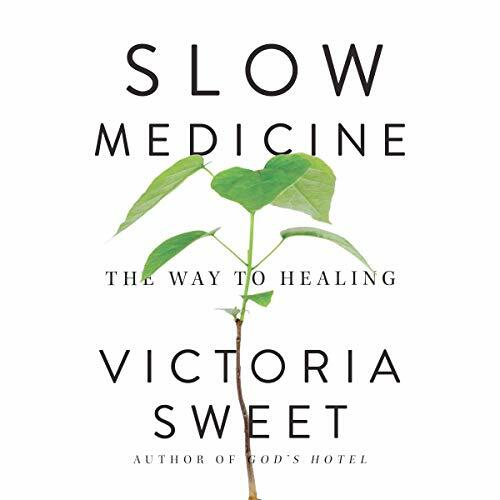 I was very eager to start this book, I truly love the concept and support the idea of slow medicine. 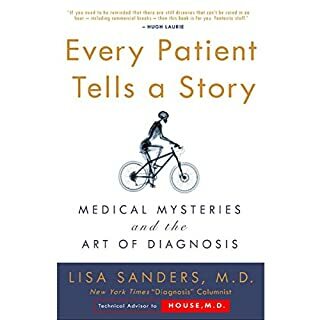 the book starts out excellent setting a stage as to why we need a change in our healthcare system. Chapter by chapter I kept waiting for some form of solution in all the stories but found none. What I heard were stories from a privilleged author who liked to point out how much better they were at medicine than others. At how much more attention to detail and caring they were but ran at the first sign of resistance to what they believed in. This is eveident when the the description of the pharmacist is given. 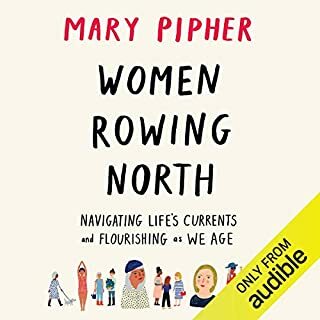 The words can't hide how much the author loathes her colleagues in other disciplines who most times and as two other accounts have given save her from death mistakes. Instead there's a pattern of running from those hard challenges. I hope you enjoy but this was not the journey I expected and that's fine, it's good to disagree and here the other side. 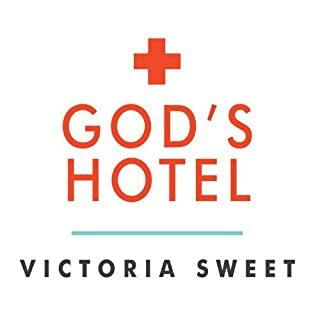 i loved gods hotel. I read the hard copy and found it a page turner. this one... well, I dont like her narration style. not enough to listen to the end. 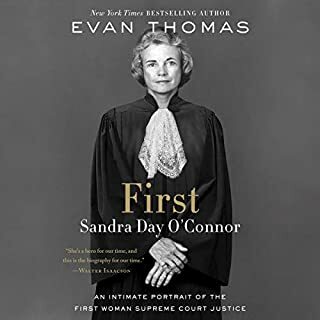 Could not get through the first chapter. Very poor recording and not the best narration. Had to return.